← pavlova by dippedinrococo on Flickr. 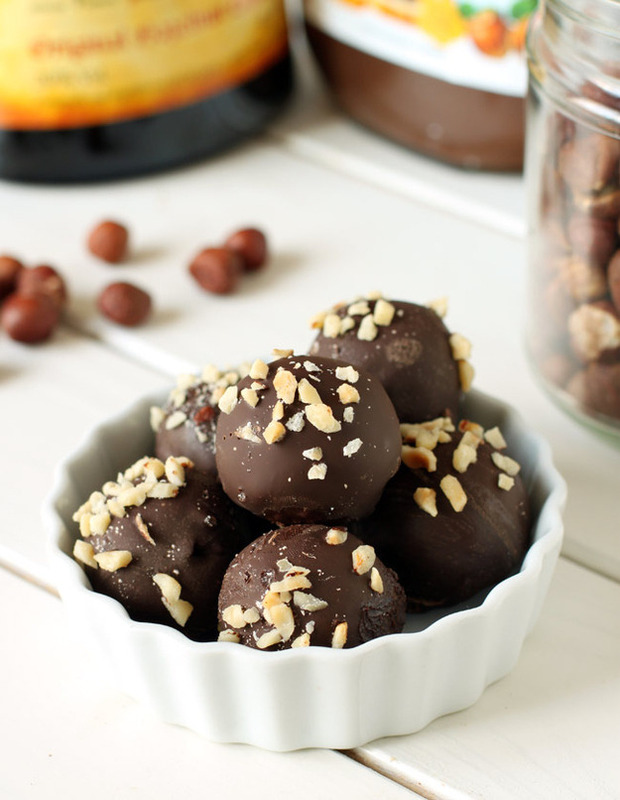 Posted on April 16, 2018 by michaelsrecipes	• This entry was tagged nutella, recipe, Truffles. Bookmark the permalink.